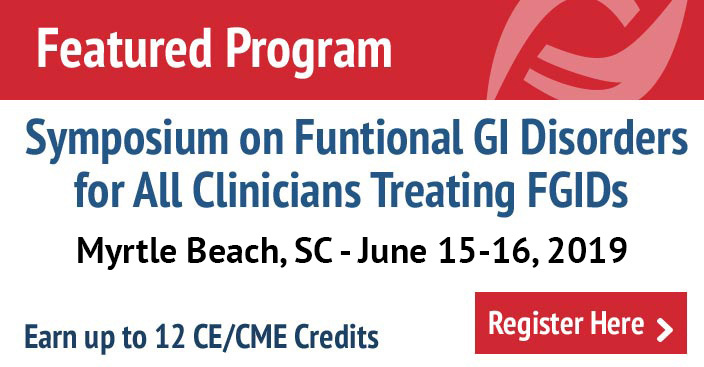 For the first time, the information of the functional GI disorders as developed by the Rome Foundation is presented in an easy-to-read, non-technical format — ideal for non-gastroenterology health care professionals, students, educated patients, and the general public. The functional gastrointestinal disorders (FGIDs) can perplex doctors and patients alike. Understanding the Irritable Gut seeks to demystify these disorders. W. Grant Thompson, MD explains with ease and clarity the nature, prevalence, and putative causes of these disorders that affect up to two thirds of individuals worldwide. 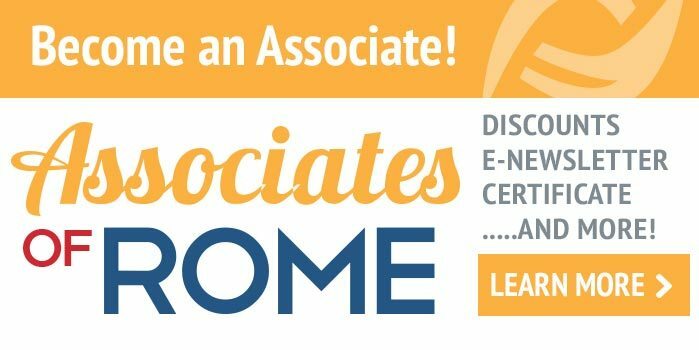 For the first time, the information developed and assembled by the Rome Foundation to identify, classify, and treat these disorders is presented in an easy-to-read, nontechnical format. Dr. Thompson presents a general approach to the FGIDs with special emphasis on the all-important doctor/patient relationship. 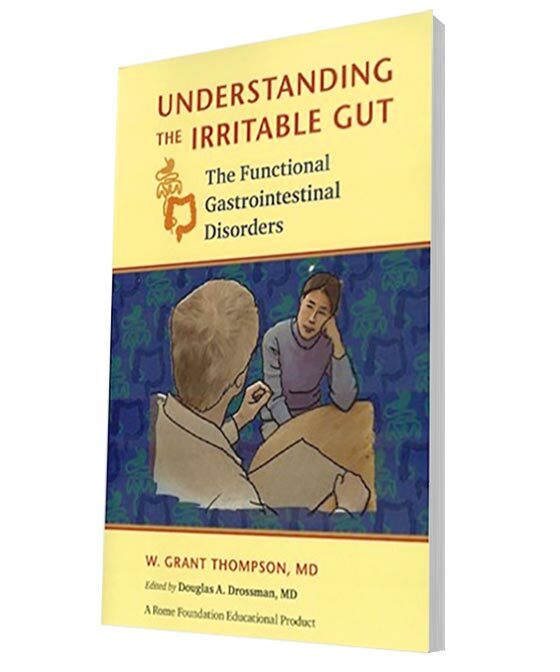 Understanding the Irritable Gut blends his professional experiences and well recognized writing talent with the information from Rome III and translates this for primary care practice. This book is a valuable resource for all nongastroenterologist health care professionals, students, educated patients, and the general public.